Platelet Rich Plasma (PRP) Skin Rejuvenation is often more frequently known by the popular names of “Vampire” or “True Blood” Skin Rejuvenation. PRP treatment is a very advanced natural approach in anti-aging facial and body rejuvenation that uses the patient’s own blood cells. It has become a highly sought-after non-surgical procedure for facial and skin rejuvenation. PRP has a long history of being used in orthopedic medicine, dentistry and reconstructive surgery, and now its benefits are being applied to other fields of medicine such as dermatology, skin wound healing, hair restoration and facial rejuvenation. Platelet Rich Plasma (PRP) is the concentrated part of the blood that contains the platelets which are fundamental to the body’s ability to stop any bleeding and repair damaged blood vessels and cells. Platelets contain substances known as growth factors that activate and rejuvenate cells in order to generate new tissue. It is possible to perform PRP Skin Rejuvenation either as a separate individual treatment or in combination with other surgical and non-surgical procedures. 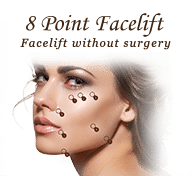 It can safely be combined with several other rejuvenation treatments such as Dermal Fillers or autologous fat transfer, Botox wrinkle treatment and 8 Point Facelift. PRP also assists with encouraging faster healing and to maintaining results when used in conjunction with and after surgical procedures such as Face Lift, Neck Lift, Eyelid Surgery (Blepharoplasty) and Nose Surgery (Rhinoplasty). PRP Therapy can also be used in the medical treatment of male and female pattern baldness. Whether it is genetic, due to stress, bad haircare or any medical condition – hair loss is a prime concern for many men and women these days. 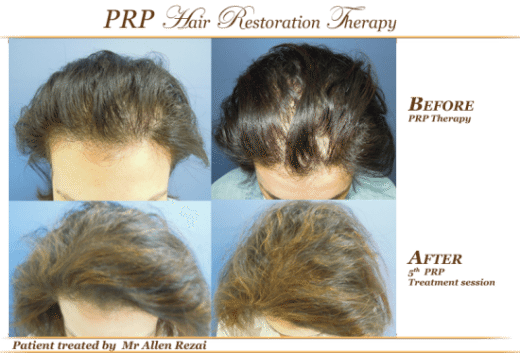 PRP can be injected into the scalp to stimulate thin hair to grow into thicker hairs. Though PRP treatment yields great results for people suffering from hair loss, it’s not for everyone. People who have lost all hair cannot undergo this treatment as it does not help grow new hair on a bald patch. It can only make the existing thinning hair thicker by strengthening the hair follicles. It is important to start PRP hair restoration treatment early on and whether you are a suitable candidate will be determined during your consultation. Amount of treatment sessions and the interval varies depending on the severity of the hair loss. The PRP procedure begins with the drawing of the patient’s own blood into special blood-test tubes. These test tubes are immediately centrifuged for 5 to 8 minutes. The action of spinning the blood separates the red blood cells from the plasma, resulting in a golden yellow serum. This is the PRP. The PRP in its turn is placed in a syringe and then injected into the deep dermis or fat layer of the skin by employing very fine needles. 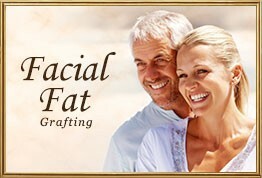 The procedure typically takes from 45 to 90 minutes depending upon the size of the treatment area. However. Results of the treatment will not begin to become visible for several weeks and, for optimal results, an initial course of 3 to 4 treatments for rejuvenation and 4-5 treatments for hairrestoration, at intervals of 2 to 6 weeks is advised. The proteins contained in the PRP gradually increase the formation of collagen and connective tissue, promoting tightening and overall skin rejuvenation. Results of the treatment vary depending on the age, genetic makeup and overall health and condition of a patient’s skin. 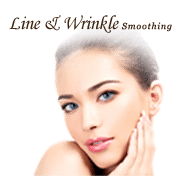 Improvement of skin tone and texture are typically noticeable within 3 weeks. 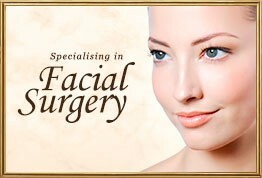 Full collagen regeneration will be completed within about 3 months. 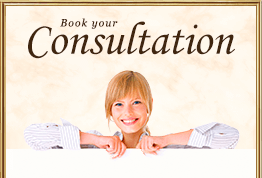 The tissue that has been regenerated and remodelled in the treatment is permanent. 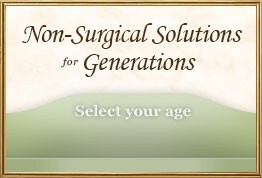 However the aging process can not be stopped, and as we continue to age, the problem areas will eventually reappear. For this reason, in order to maintain the results, touch-up treatments are recommended at an interval of 6 to 24 months depending upon the patient’s age and condition of skin. Minimal swelling, bruising to a varying degree and some redness lasting 12 to 24 hours. Swelling and bruising can be minimised by applying cold compresses, maintaining the head elevated, and using arnica cream. A bruise at the site from where the blood has been taken may be visible for 2 to 3 days. Since the PRP is produced from the patient’s own blood, there is almost NO risk of an allergic reaction, since the treatment is totally “natural”. Furthermore, PRP contains a concentrated amount of white blood cells, which is the body’s natural defence against infections. For this reason infection is extremely rare. Secondary infection is also exceptional but does occasionally occur in exceptional cases.